Dutch fans of The Rolling Stones are this week dwell on the fiftieth anniversary of the English rock band. On 12 July 2012 was exactly 50 years since the Rolling Stones gave their first performance at London's Marquee club. 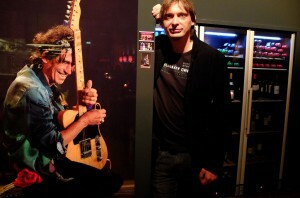 In Rotterdam and Maastricht Thursday became the special jubilee The Rolling Stones 50 presented. 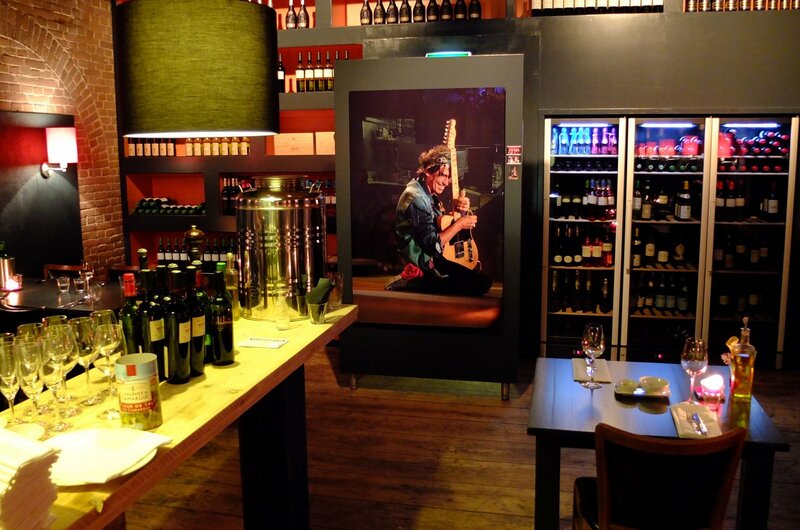 In Rotterdam are also seen in the Western Handelsterrein eight different photo exhibitions on the Stones. Also in the Maastricht Tartuca gallery is a photo exhibition. 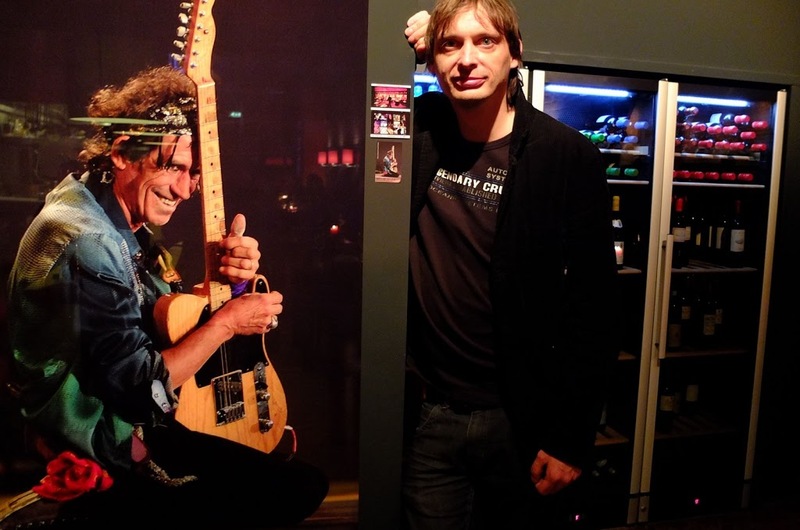 At both exhibitions is the photo show, I in 2003 made of Keith Richards during the occurrence of the Stones in De Kuip. 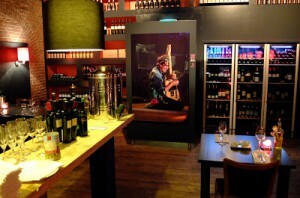 In Maastricht on the picture to see and buy in small format and in Rotterdam in the mega size of 1meterx1,5 meter! The print looks great. Miraculously for a file that was shot with one of the first digital cameras, de Fuji s1. Only a jpeg file (RAW did not exist) and only in 2000×3000 pixels. Yesterday received the necessary compliments at the opening for the photo of ao. Stonesfotografen Rob Bosboom (the Stones Concert in Scheveningen)Peter Webb and the Stones in 1971 photographed for their Sticky Fingers album and Dutch popfotografieveteranen Rob Verhorst and Michel Linssen. Always fun! Like he's been there for years depends.